Often, I think Rob Morey’s intriguing and dramatic view of The Thames captured in the reflective windows of the many office buildings that line the River Thames still holds a fascination after 6 years. First featured on my blog in 2009, Rob is still clicking away with his Olympus digital camera and planning further trips around the capital! 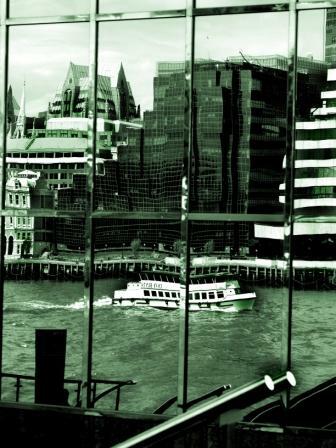 This entry was posted in Contributors, Patrick's Words and tagged reflection of the thames. Bookmark the permalink.